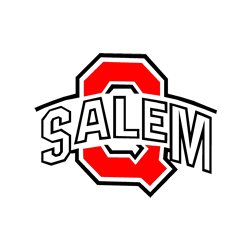 The Salem Quakers jumped out of the gate with a 13 run first inning. Hayden Carner & Jessica Slocum each homered in the first. For both these young ladies it was their first career homerun. When Hayden’s shot cleared the fence you couldn’t help but think of all the times she hit the fence in the past and all the near misses. Today it sailed over! To see Jessica Slocum hit a dinger was equally rewarding when you think of her shoulder surgery just a short while ago and all she has meant to Salem Softball the past 4 years. You go girls – well deserved! Every spot in the batting lineup had at least one hit in the game. Madison Markovich and Elly Exline each doubled and singled. Taylor Thorpe and Jess Slocum had two hits a piece. Brooke Veglia, Jenna McClish, Meg Rossero and Bailee Thorn each singled. Thorn also stole two bases while Alyssa Bricker, Elly Exline, Rylie Troy and Brooke Veglia added a stolen base each. Sara Castles reached base in her at bat. Rylie Troy went 4 innings in a the circle for the Quakers. The freshman struck out 5, allowed 0 earned runs and walked just 1. She showed great poise and composure throughout. Taylor Thorpe got the start and gritted through the leg injury pitching one shutout inning with a K.
Jessica Slocum shot down two runners attempting extra bases from her centerfield position. I’d say she’s getting her arm strength back. Bailee Thorn (SS) made a fantastic sprinting catch on a soft liner up the middle. As impressive was Jenna McClish’s (2B) leaping attempt (all air and dirt) behind Bailee. It’s quite possible both girls could have caught the would be single, showing impressive range. 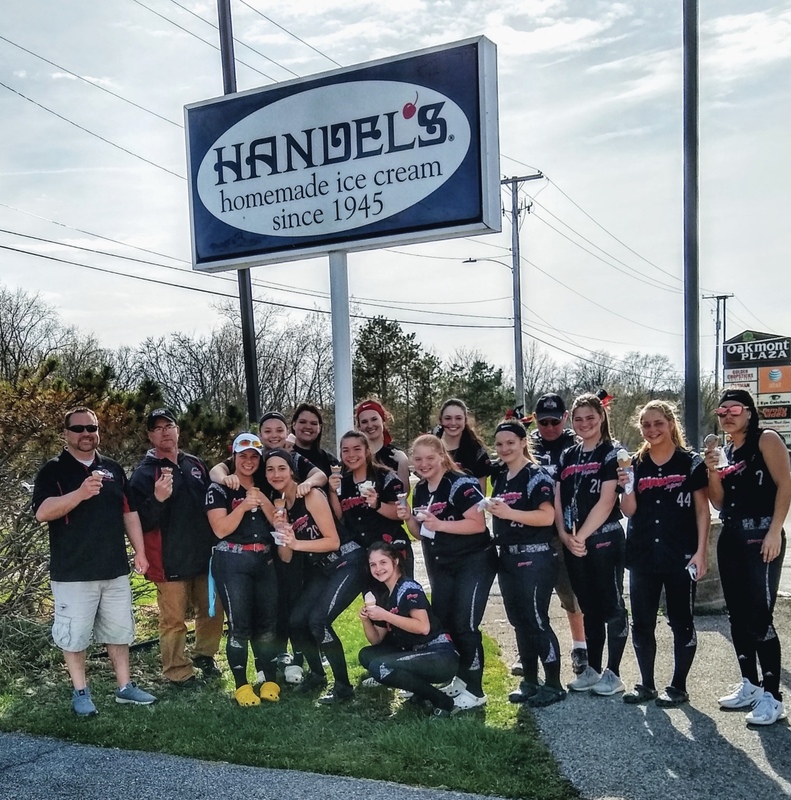 The ladies enjoyed some ice cream following the Saturday victory. Salem is home Tuesday vs Carrollton.